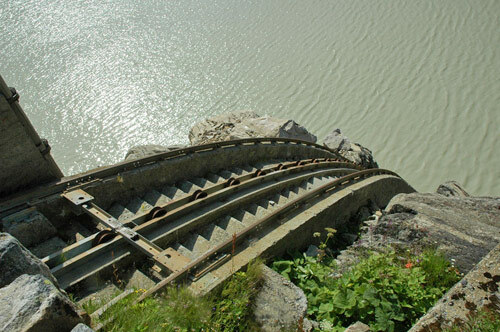 Where is this inclined plane ?. The Evangelistas Island lighthouse, Chile. Located on a rock at the west entrance of the Strait of Magellan.